Aspen, originally uploaded by The Bacher Family. 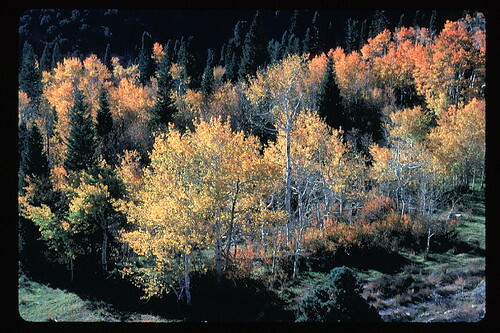 Great Basin National Park, Nevada, September 1989. September has to be the most beautiful time of year in the high desert.